When building a home, there are three keys of elements: the relationship between the family members, the atmosphere of the home itself and the way home is run. Sometimes the ultimate beauty in a home is its emotional and spiritual warmth. Everyone thinks that your house is the reflection your personality and state of your life. Especially when there’s an occasions like family gatherings, reunion, Christmas, and New Year’s eve. Having a tidy, well organized and clear when it comes on spacing can keep you happy and calm inside your home. 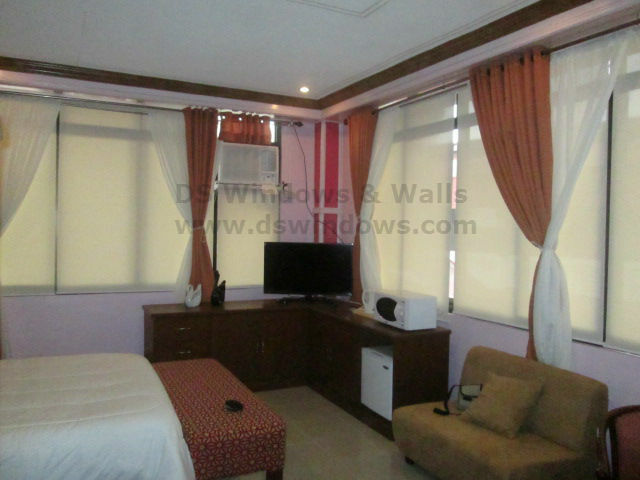 Just like our client in Bel-Air Subdivision, Makati City who wanted a blinds that will surely fit to their house motif and a quality that they will never regret for and they opted for Roller Blinds and it perfectly coordinated and added peaceful ambiance to their master bed room. It is not important to flood your house with all the options available, the important thing is that you give justice to your exquisite décor. In addition, too much decoration can make your home very distracting and hide each other’s charm. It is not necessary to put all your décor in one go, you need to restore half of them well in the box then put in storage for a while. In finding window coverings, it’s important that the color will be fit to your furniture, floor and walls. In DS Windows & Walls, we provide the greatest service first, and quality to continuous improvement and innovation to meet the customers and zero defect, zero complaints as the quality objective. To perfect our service, we provide the products with the good quality and low price. We also offer different kinds of Blinds like combi blinds, roller blinds, PVC and Fabric Vertical Blinds, Faux Wood / Foamwood, Real Wood Blinds and Mini Blinds. Aide from blinds, we also offer PVC Accordion Door, Vinyl Wallpapers and Carpets. 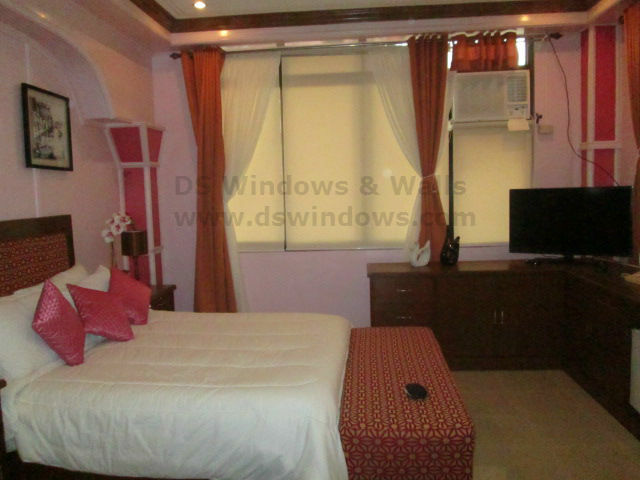 We offer FREE ESTIMATE of your windows within METRO MANILA . For inquiries regarding our products and services, just call us at (02) 893-1373 / (02) 403-3262 / 0916-311-3909 or email us at inquiry@dswindows.com. You may also visit our stores located at 2nd level Pacific Mall Lucena City, 3rd Level Robinsons Metro East, Pasig City and 4th Level Waltermart, Makati City. You may also browse our Facebook Page and like us at https://www.facebook.com/windowblindsphilippines and https://www.facebook.com/blindsphilippines.